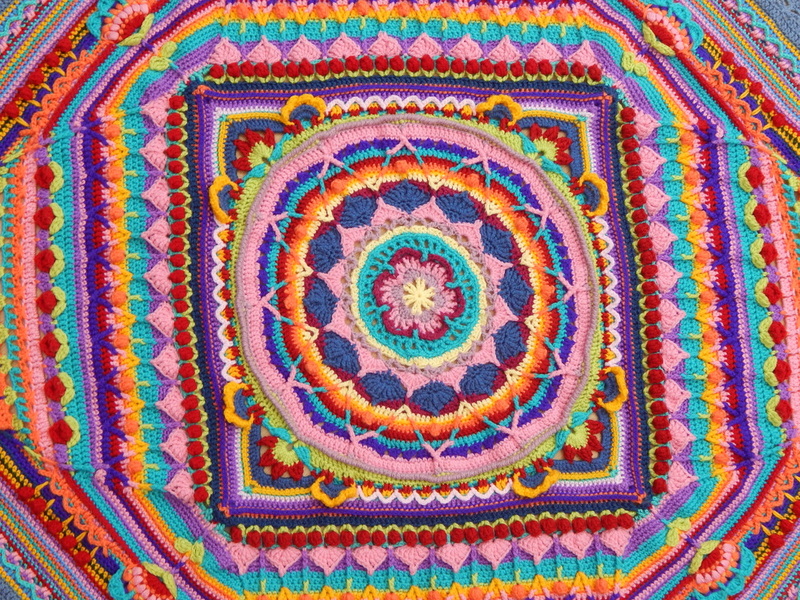 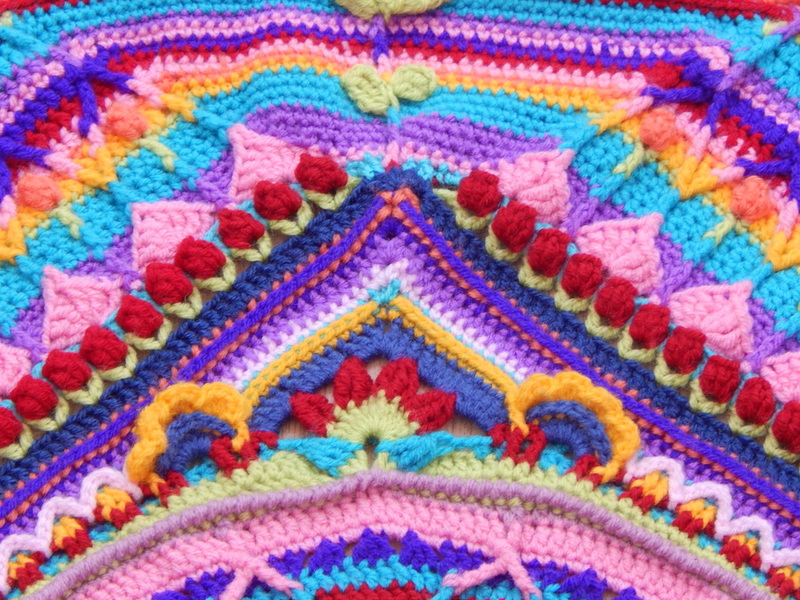 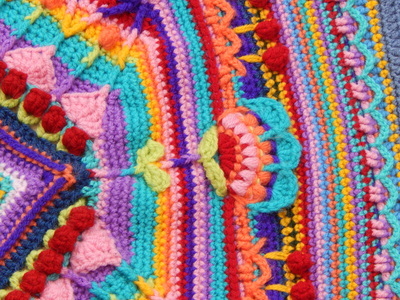 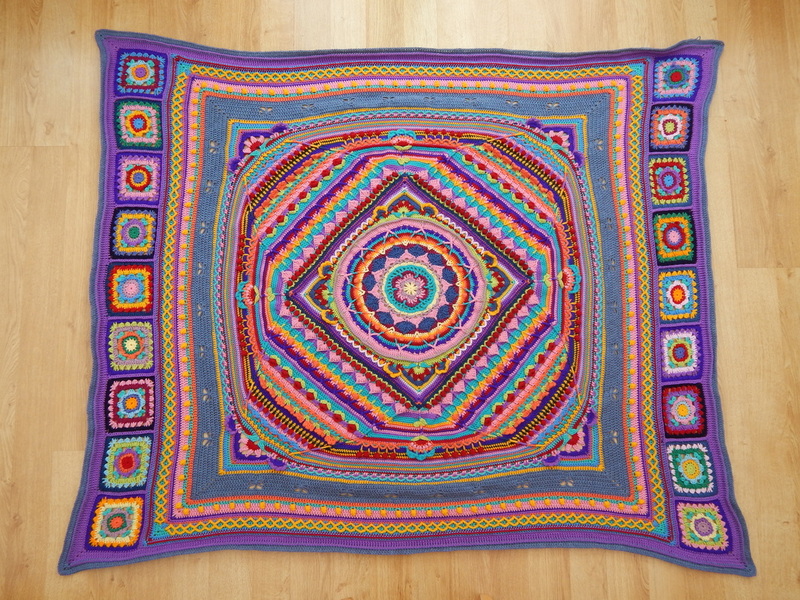 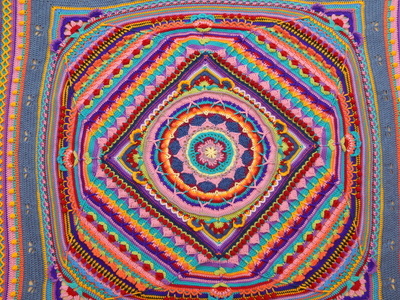 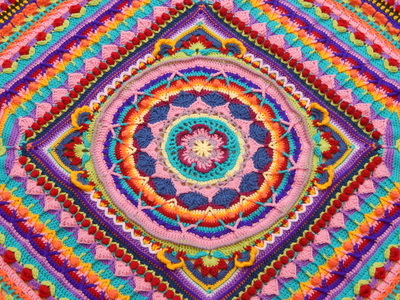 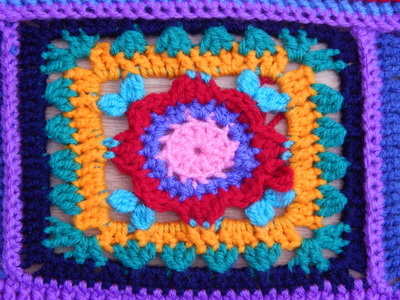 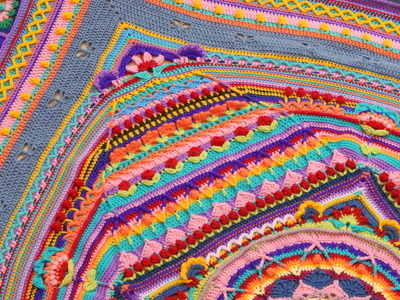 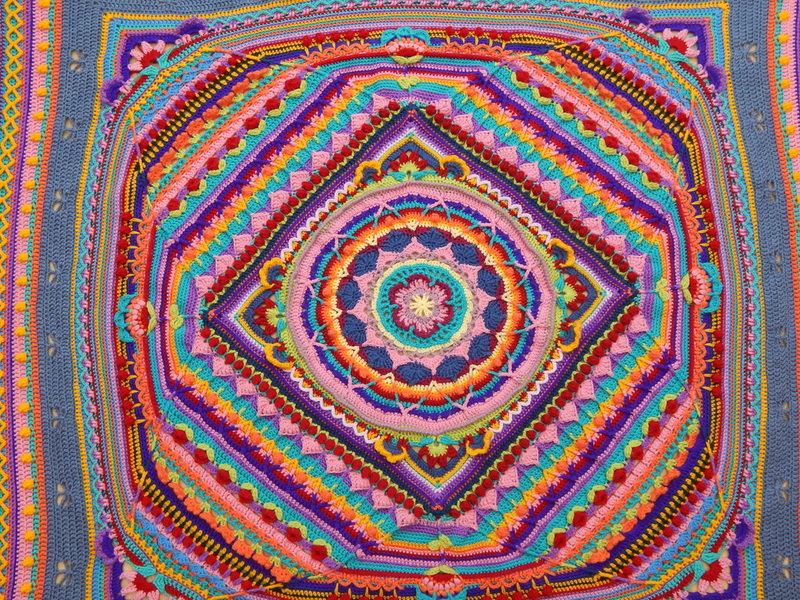 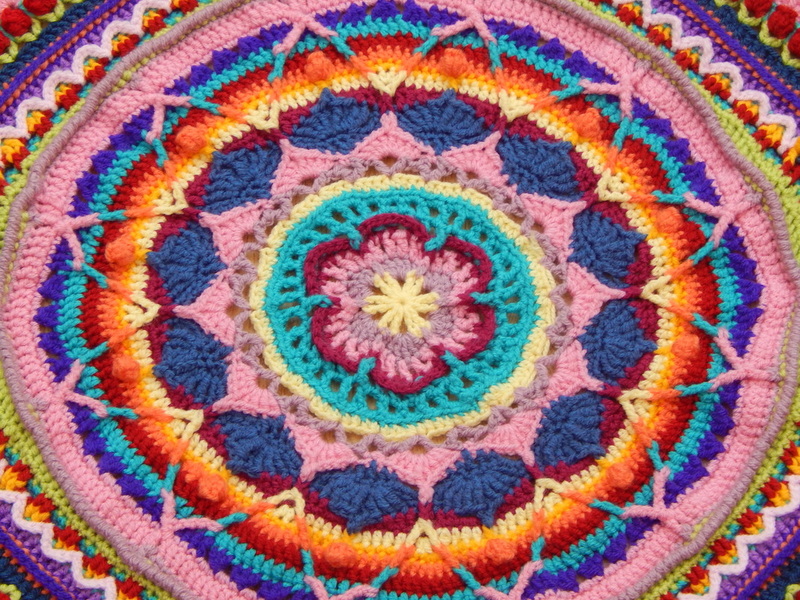 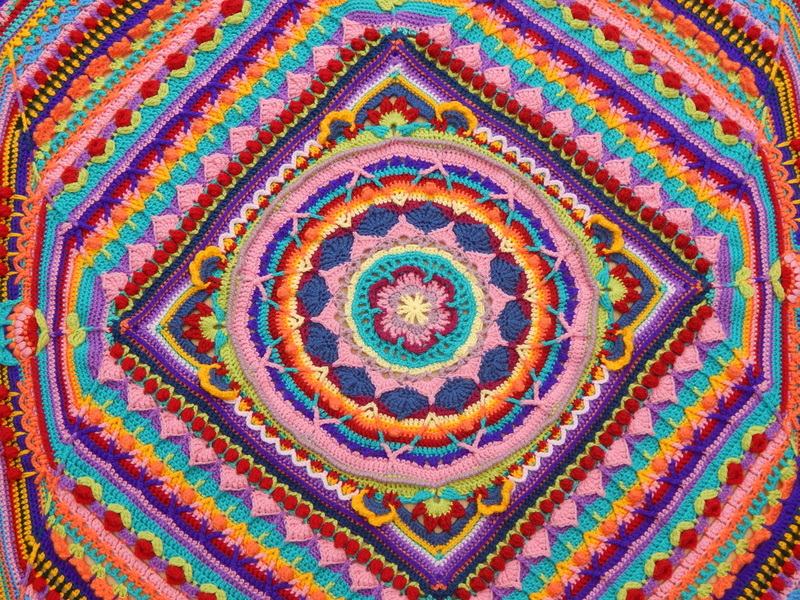 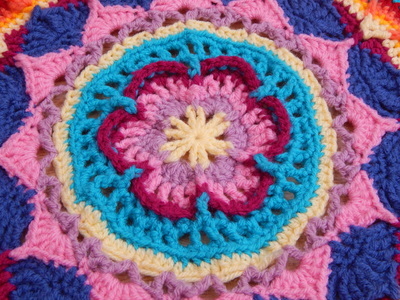 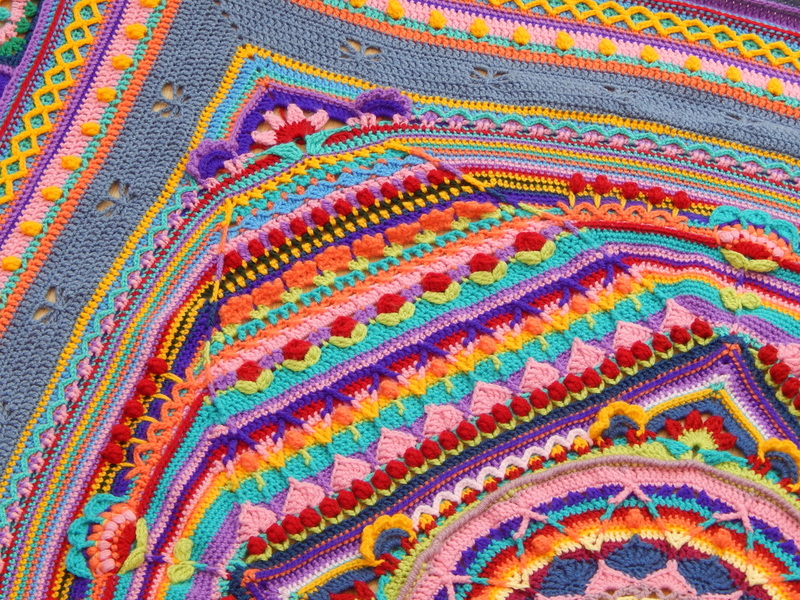 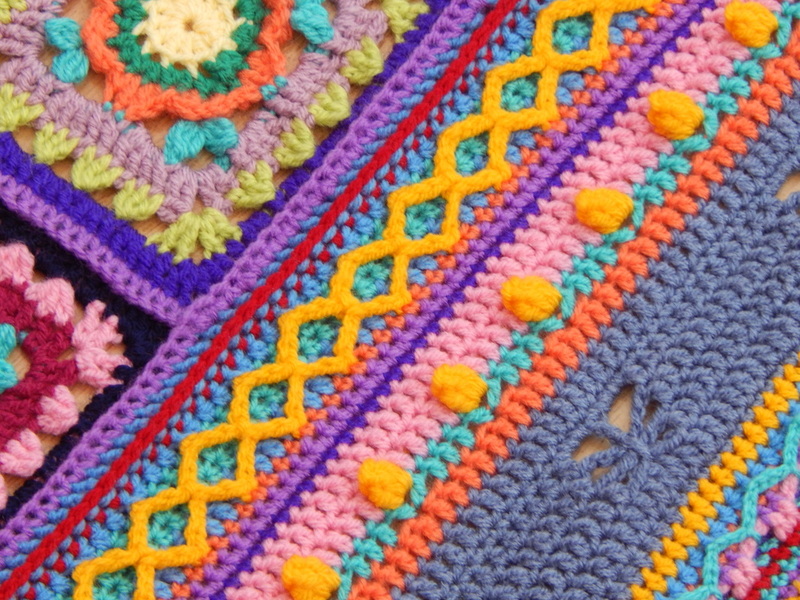 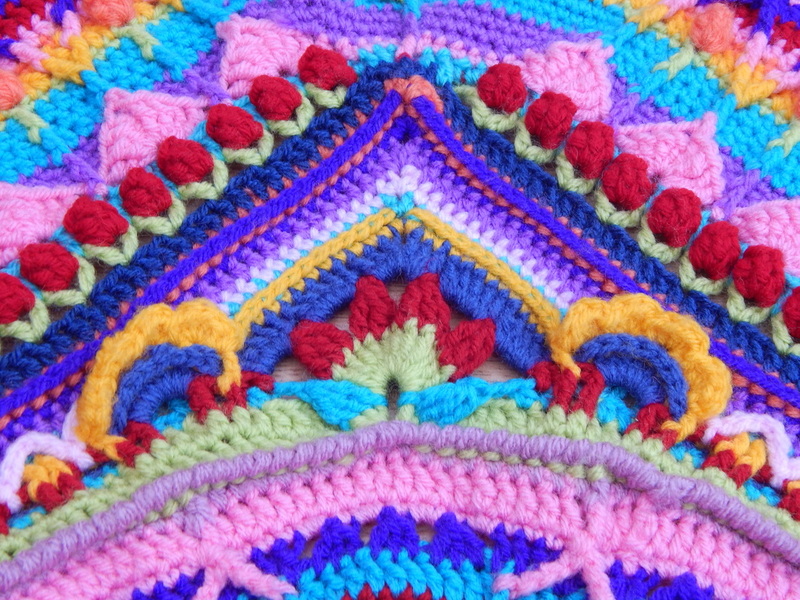 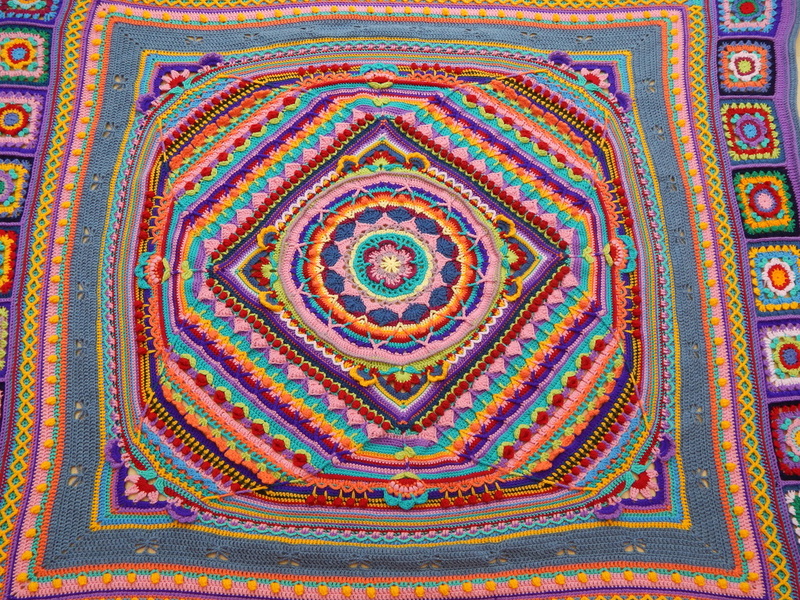 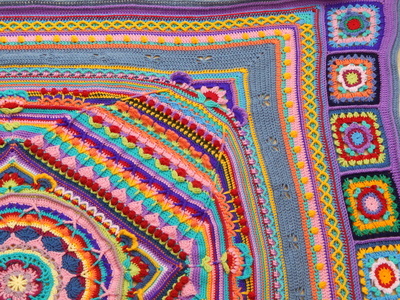 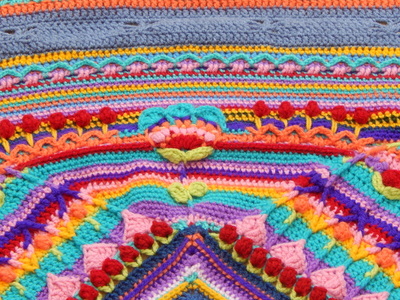 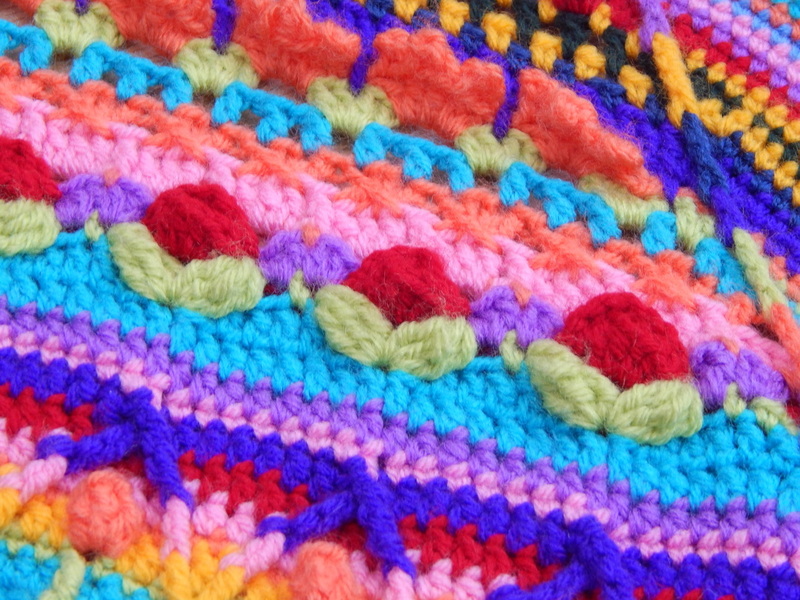 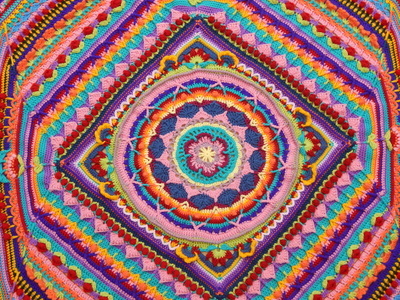 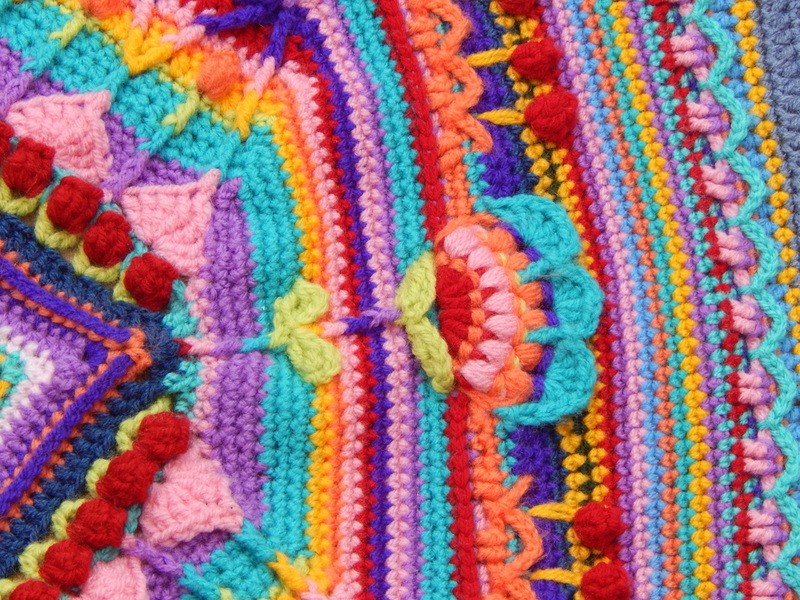 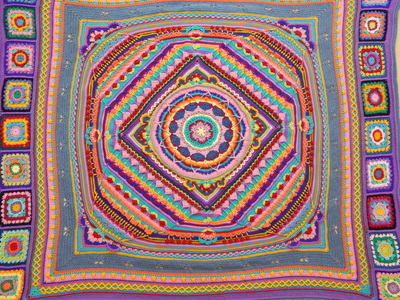 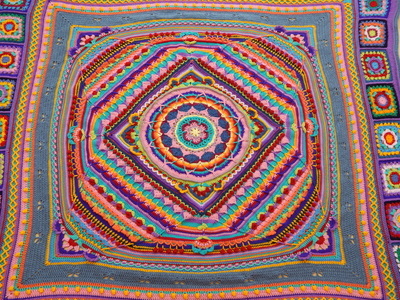 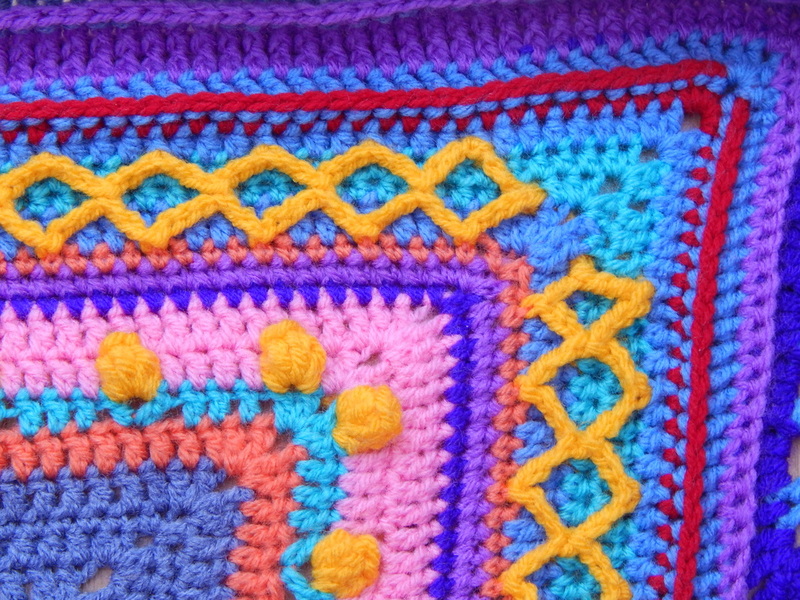 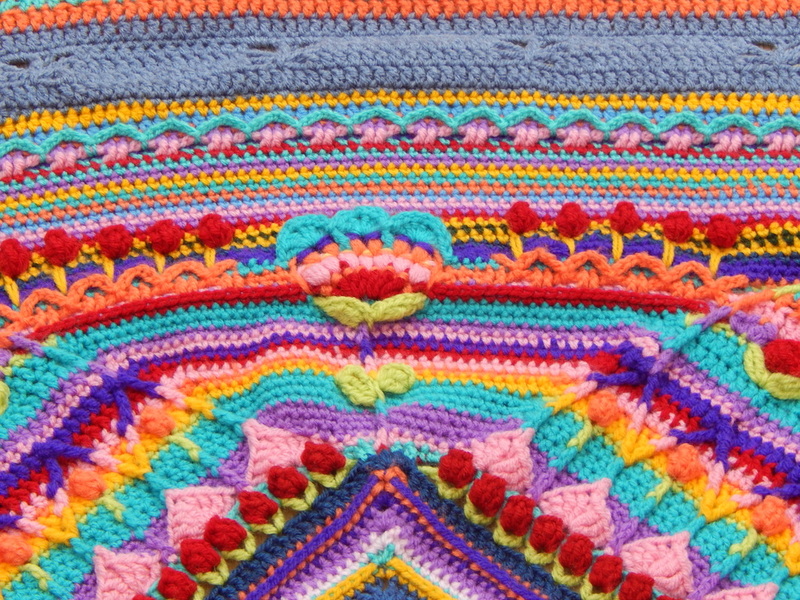 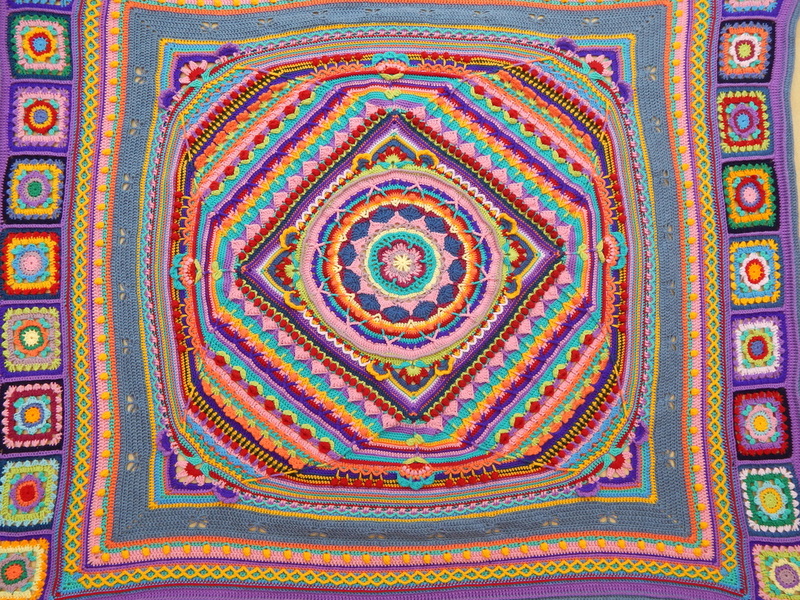 To follow progress on Sophie's Universe, follow this link. I just weighed her and she weighs 1397 grams. 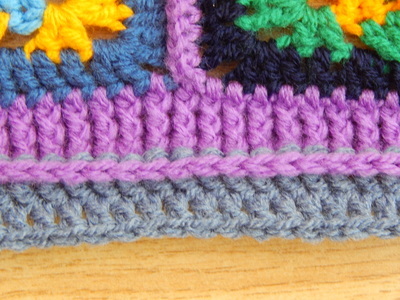 Almost 14, 100g balls of DK yarn. 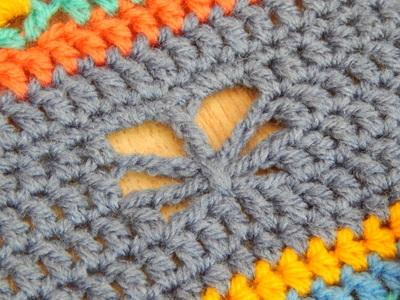 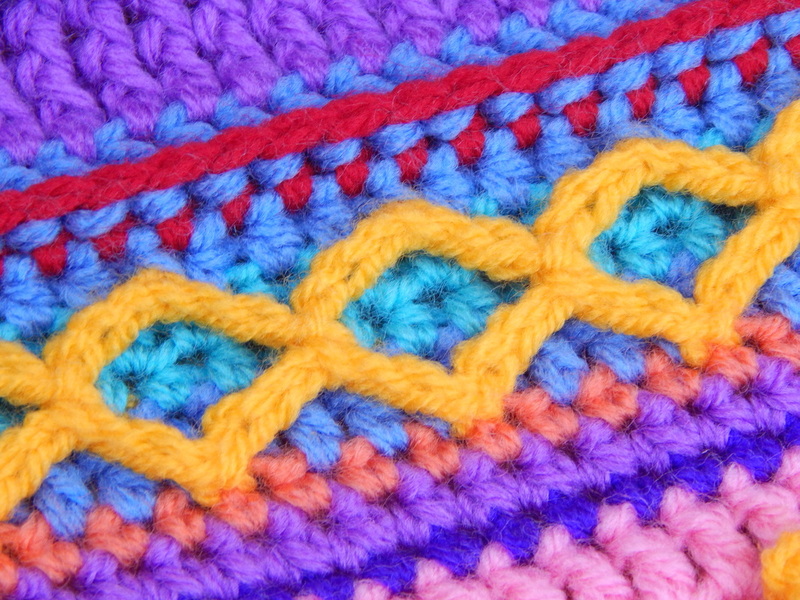 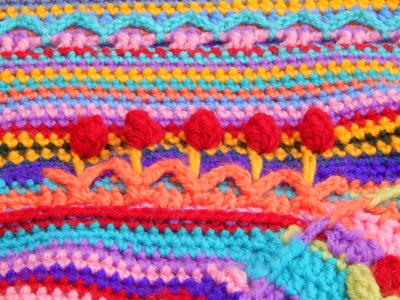 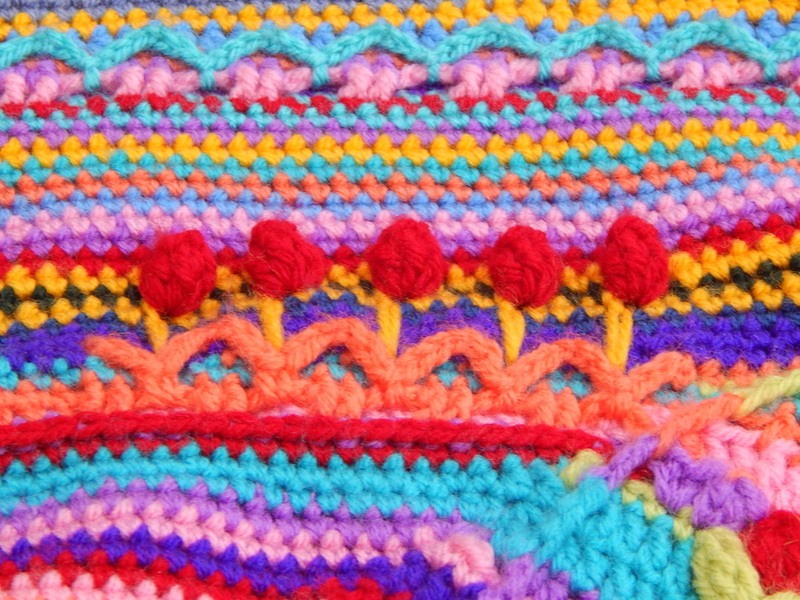 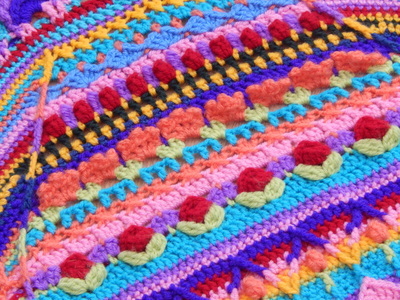 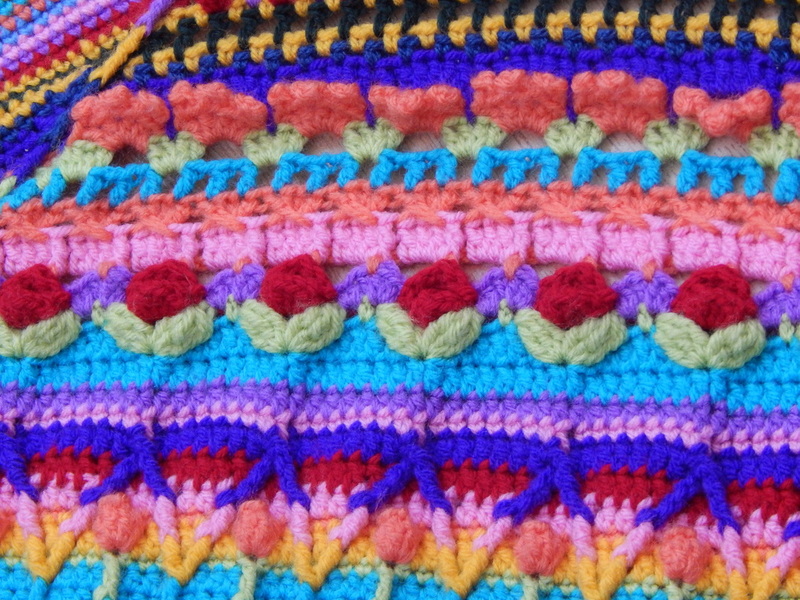 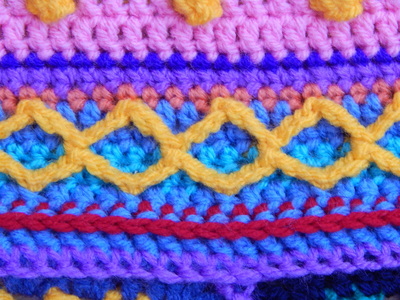 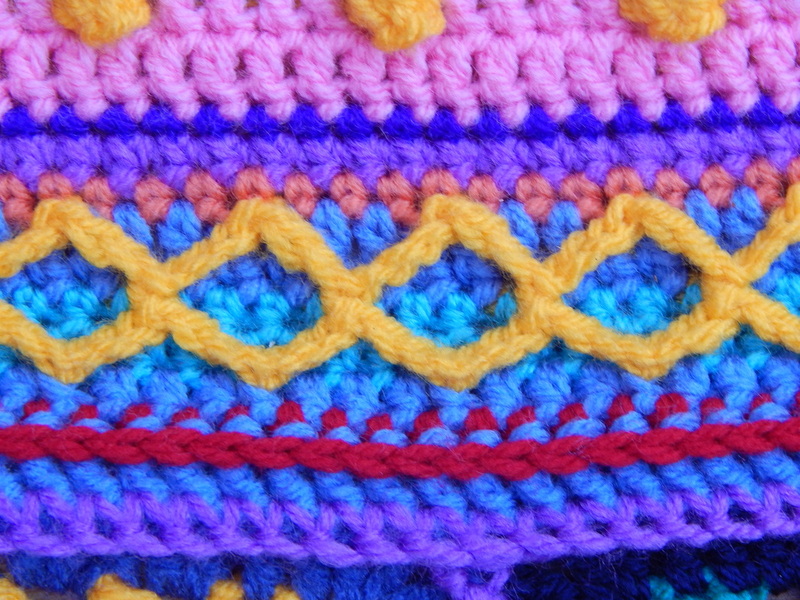 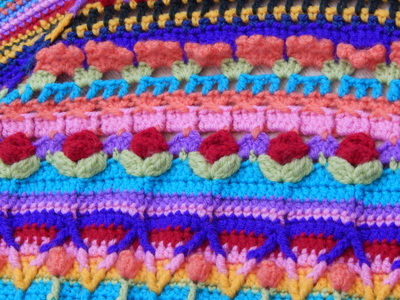 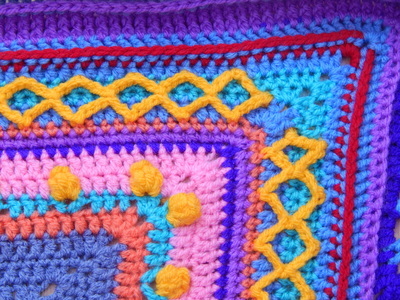 Link to Sophie's pattern is here and link to tutorial videos is here.